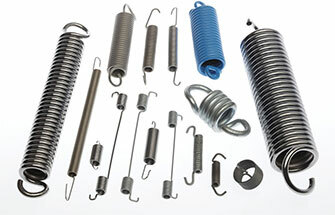 Our tension springs are made to order from a wide range of materials in stock. We can work from your drawings, a sample of the product, or our experts can design your spring based on your specific requirements. We can work in wire sizes ranging from 0.1mm to 19.05mm. 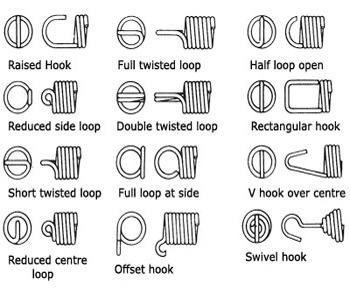 Tension springs can be ordered to load requirements. We will require the following information, if you’re not sure of your requirement, please give us a call.